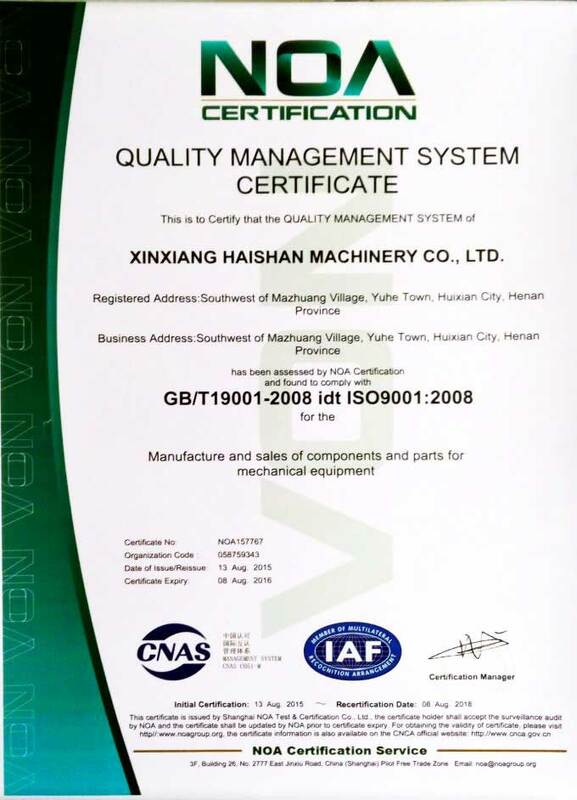 Company Overview - Xinxiang Haishan Machinery Co., Ltd.
6YRSXinxiang Haishan Machinery Co., Ltd.
Our company is an excellent manufacturer supplying bronze bushing for ,Symons,Metso crusher, 608 gyratory crusher and cement equipment, big nuts for steel-cast equipment, fire-resistant equipment and other friction disk, worm gear,brass bushing, half bearing bushing, centrifugal bronze bushing, sealing-ring and so on. We have advanced casting technology such as sand-casting, centrifugal, metal mold and fire-mold, and we own complete and scientific quality management system and thorough element-testing and mechanical properties-testing system. We gain recognition by our customers because of our reputation, strength and good products. Welcome to visit our factory and have business negotiation. Southwest Of Mazhuang Village, Yuhe Town, Huixian, Xinxiang, Henan Province. 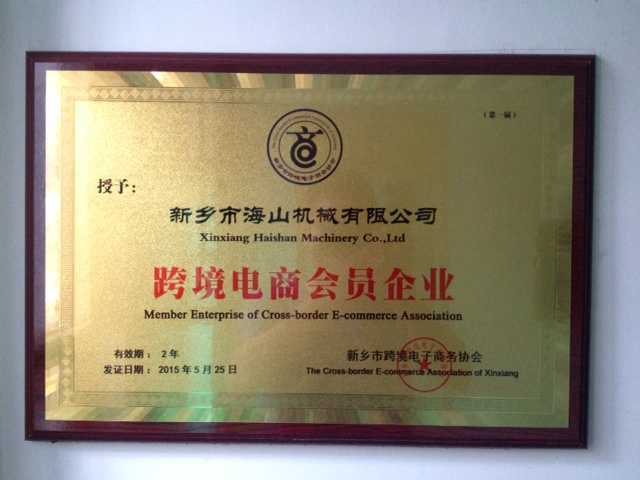 We are one member of The Cross-border Business of XinXiang(CBBX),we are one team to study together ,carefully observe and performance of the national policy, develop international market widely.